I am currently searching for a new house for after graduation. He has decided very firmly that he wants to remain in KL although I am against the idea for I am thinking about the future, when we have kids and what kind of place I’d like to live in; I imagine a place where I would feel it’s safe to let the children (read: in the future) play outside, very much like my childhood days where I would go around my housing area on a bicycle or even walk to the kedai runcit with my neighbours. I want an area where the neighbourhood is like a real tight-knit community. I want us neighbours to know each other and to actually talk to one another, like one big family. However, as a very young couple, I also understand that work opportunities are best in KL. So we made a compromise, whereby, we would prefer to live in the suburbs near to the big city. We headed to my uncle’s place for an open house a few weekends ago and we thought, “This is a nice are to live in.” This place had everything we wanted for starting a family! 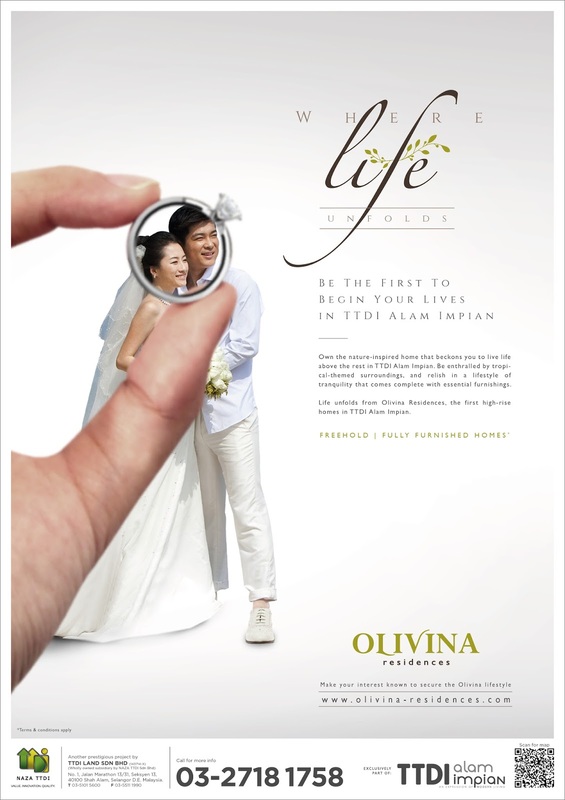 That’s when the Husband decided to Google for a place in Shah Alam and we stumbled upon the first high-rise and first resort-inspired residences in TTDI Alam Impian; Olivina Residences. 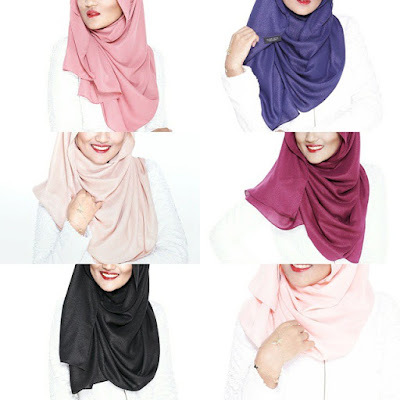 Over the past few years, there has been a huge growth in the Muslimah fashion blogging community, or better known as Hijabistas, not just in Malaysia but throughout the globe. These influencers have changed the idea of how to infuse the modern lifestyle into the core of what it means to be a modern Muslimah. The media used to portray Muslimah as those shrouded in pitch black robes, fully covered from head to toe, feeding the stereotype idea that modern lifestyle, fashion and the religion of Islam itself could not mix. However, with movements such as the Modest Street Fashion by Langston Hues, a Muslim African-American photographer as well as the rise of the numerous Hijabistas throughout the internet and social media, the spectators of the world have slowly come to realize that the potrayal by the media is in fact, incorrect.